Vanilla bean : from where vanilla beans comes and how to process ? Carefully refined in Madagascar, ones consider vanilla bean as the ultimate fragrance for ice cream. Its brown and fine pods, coveted by the greatest chefs, exhale the sweetest of perfumes. Back on its history and its preparation. 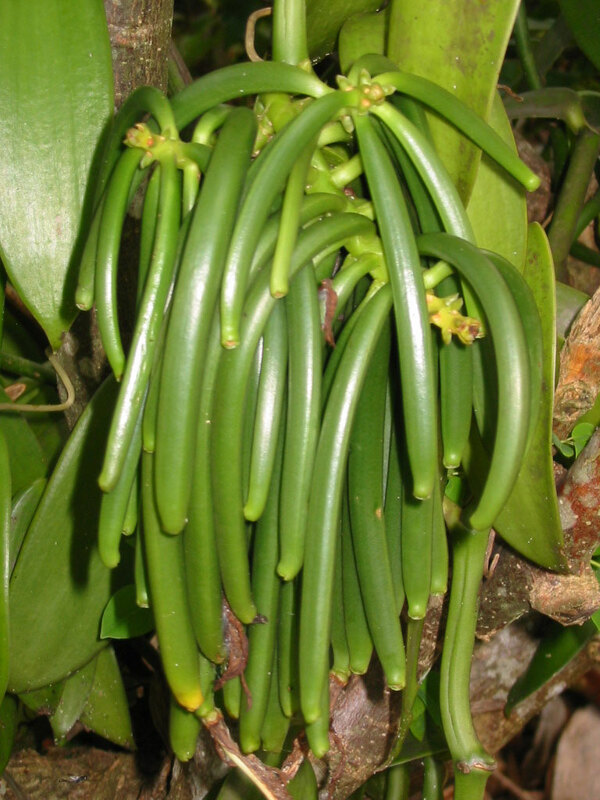 The beginning of the 19th century, Madagascar received the first vanilla orchid fromMexico. Used by the Aztecs to perfume their cocoa drink, the Spanish conquerors brought vanilla bean to Europe, which in turn succumbs to its delicate aroma. The French decided to cultivate it Madagascar, formerly known as Bourbon Island. In reference to this origin, the vanilla produced in the Indian Ocean received the name of Bourbon vanilla since 1964. How to pollinate the vanilla bean ? Many producers settled on the east coast of the island. Between Vohémar the far north and Manakara the South East of Madagascar. Mananara Nord, Sambava and Antalaha the most cultivators. They grow vanilla bean in the undergrowth or under shade a nearly thousands of hectares of vanilla plantation. They produce around 1500 tons of these high-end vanilla pods each year. Producers and exporters sell gourmets on the island or join, in metropolitan France, the shelves of delicatessens. How to cure vanilla bean ? The technics. First, vanilla bean requires two years of care to move from the flower to the precious brown pod! Inspired by Mexican techniques, Madagascar vanilla farmers developed the manufacturing process in the 19th century. 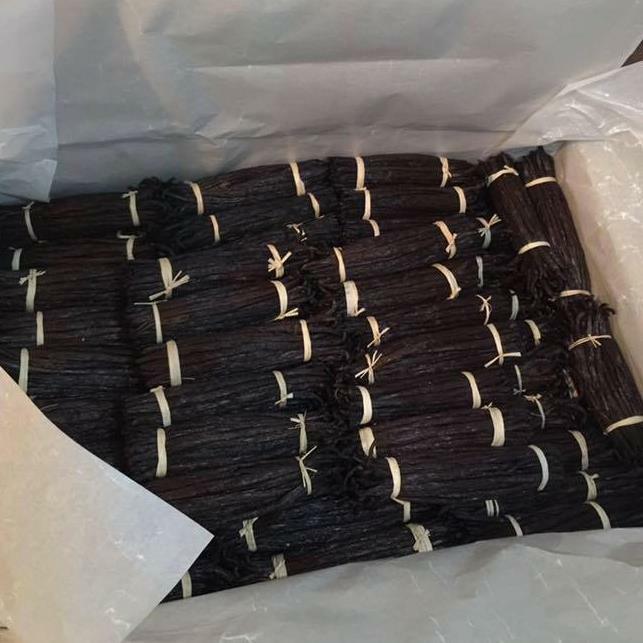 It begins by scalding the vanilla pods green in water brought to 65 ° C. After then, steaming time takes place where they acquire their beautiful black color. Natural drying, daily sunshine for 2 to 3 weeks, then shaded racks is a determining factor for the quality of Bourbon vanilla. To develop their aroma, producers then store for 2 to 3 months in a wooden trunk with waxed paper inside. Where to buy vanilla bean ? Flavor a warm milk, decorate a duck or flavor a cake: place for Bourbon vanilla on your table table. According to chef Olivier Roellinger, a third of quality vanilla bean are enough for culinary preparations for 4 to 6 people. You have to split the pod in the length and scratch the seeds with the back of a small knife.